Systems Enhancement Evaluation Initiative (SEEI) principal investigators Drs. Lindsey George and Janet Durbin are guest editors of a SEEI special supplement issue of the Canadian Journal of Community Mental Health. 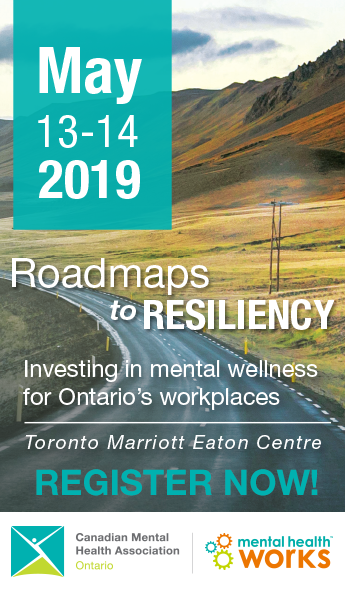 SEEI evaluated the impact of a $167 million investment made by Ontario’s Ministry of Health and Long-Term Care towards community mental health services in the province. The special issue discusses the results of the evaluation, including what is working, what can be done better and the challenges faced. The issue begins with an analysis of the process of gaining the meaningful involvement of stakeholders, and is then followed by evaluations of provincial/local responses to the enhancements. Finally, the issue concludes with a set of studies that review the experiences of specific organizations. Over the coming weeks Mental Health Notes will explore the articles from the special issue and highlight some key findings. Open the doors: dissemination, and knowledge transfer and exchange. See “Building for Success: Mental Health Research with an Integrated Knowledge Translation Approach,” Canadian Journal of Community Mental Health (2010; 29 [Supplement 5]: 9-21), available at www.metapress.com. Full contents of the SEEI Special Supplement Issue of the Canadian Journal of Community Mental Health is available at www.metapress.com. For more information about SEEI, contact Heather Bullock by e-mail atheather_bullock@camh.net, or visit www.ehealthontario.ca.